If you're going through a breakup please check out my tips in today's Sun newspaper. 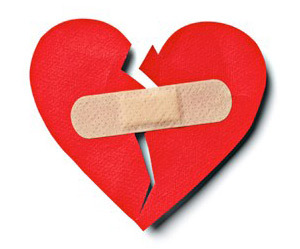 There are new complications to mess with your broken heart even more nowadays. Seeing as your relationship probably has been played out partly online.